MICROPHYT PLUS is a natural extract that containing Iron, Zinc, Copper and Manganese, microelements fromliquid mix by soluble rock powders. It protects, reinforces, cicatrizes and heals all plants tissues which are damaged by stress due from negative events by different nature (physical, chemical, climatic events, etc.). MICROPHYT PLUS prevents iron, zinc, copper and manganese deficiencies, provides better texture, color and taste fruits. It’s simulates vegetative functions during development, regulates tissue moisture and strengthens them. 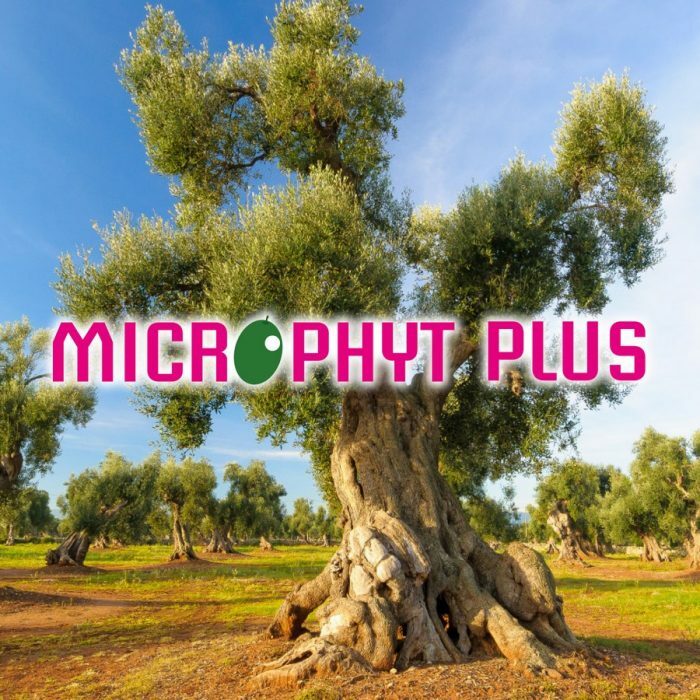 MICROPHYT PLUS be can use in open field or greenhouse, the product is ideal for roots and leaves nutrition for: vegetables, tomato, fruits, olives, grapevines. Pay close attention: don’t use and don’t mix MICROPHYT PLUS with copper formulations.